When it comes to outdoor power equipment, you get what you pay for. Why settle for anything less that the most trusted brand of American-made chainsaws, weed trimmers, blowers, and pole saws? You’ll find a lot of power equipment at the big box hardware stores, but you won’t find Stihl. That’s because Stihl values quality, service and dependability - not sales volume. Stihl is only available from certified local dealers like us. Nobody knows Stihl equipment better than we do. 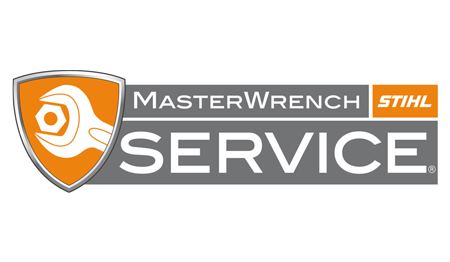 We service what we sell, and we sell what we service. Every STIHL product is backed by a great warranty. 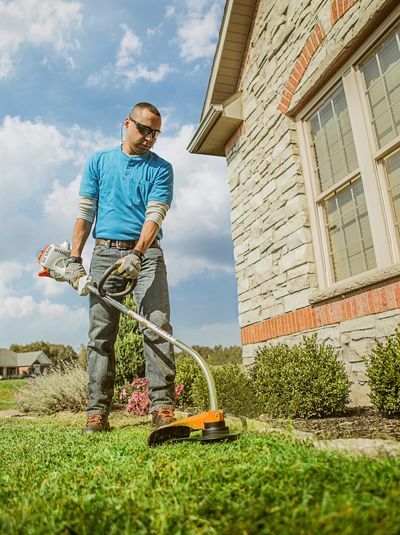 Homeowners, did you know you can double your warranty by using STIHL oil? Ask us how!